There is a certain confidence in Kazakh animator Anna Shevchenko’s Bor Sood that you don’t see very often in short films. 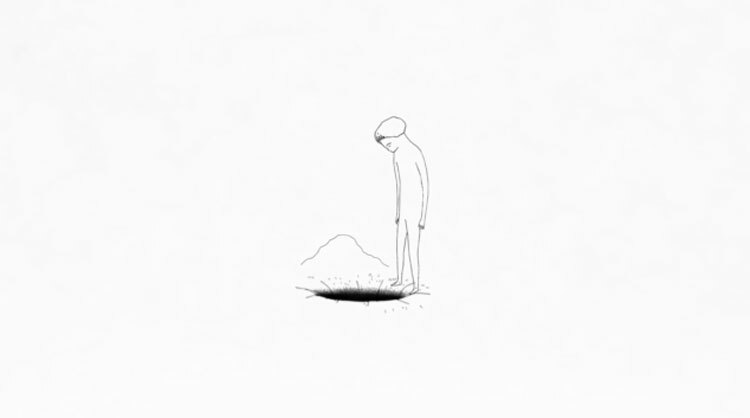 Her film progresses at an assured pace, features sparse animation and is accompanied by a haunting but minimalist soundtrack. Bor Sood feels like a film that has been made for the filmmaker and not just to pander to audience expectations.